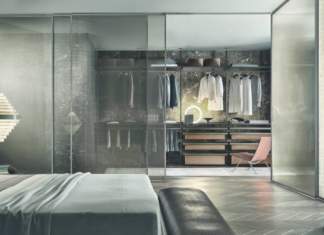 Customisation, geometric rigour, technology and sustainability: Velaria is a sliding door with a thin aluminium frame that makes the most of the exclusive properties of Rimadesio glass. 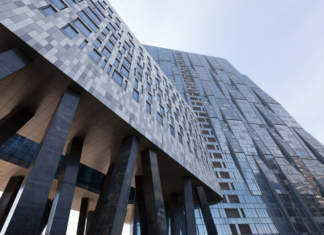 Residential multifunctional complex situated in Moscow, nearby the open spaces of Poklonnaya mountain and the Setun river valley. 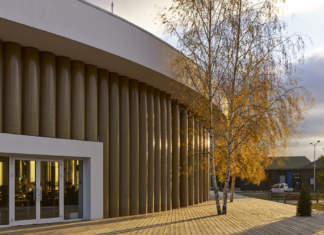 Founded in 2008 by Dasha Zhukova, the institution of the Garage Museum is currently based in a temporary pavilion in Gorky Park created for Garage by Shigeru Ban. 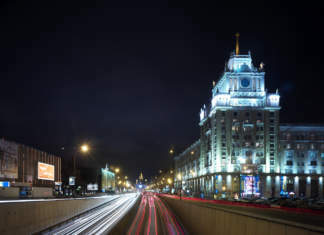 Moscow, capital of Russia, is experiencing a time of great expansion and urban renewal. 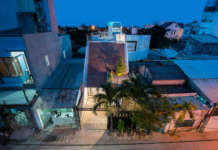 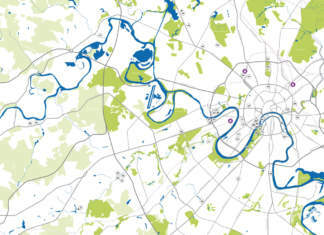 The route identifies the best architecture in recent years. 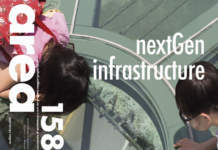 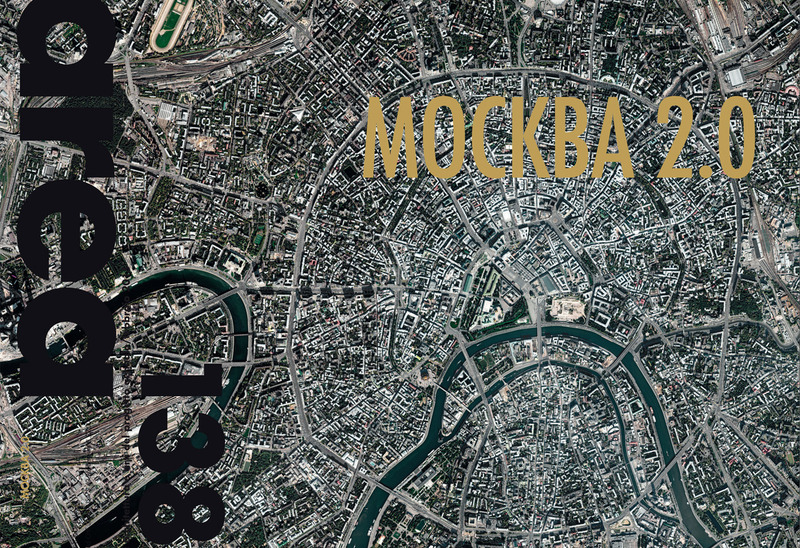 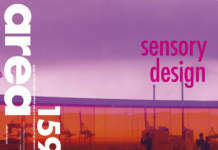 The introduction of Marco Casamonti to area 138 illustrates the research done to draft a new issue on the architecture in Moscow following that of 2008, area 96. 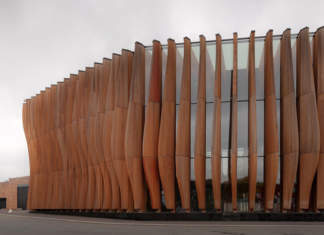 Proekt Meganom office for the Mercury Theatre relises a deep facade of wooden blades, designed in a wave-shape. 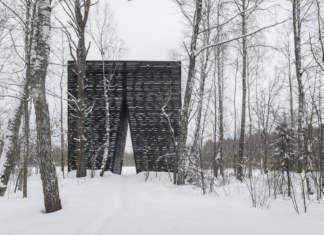 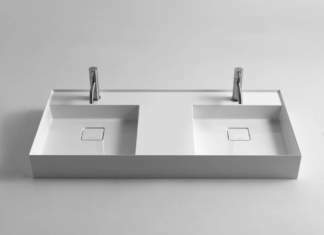 ARC is an architectural and spatial research; it is built in the Region of Moscow on the border between forest and field.